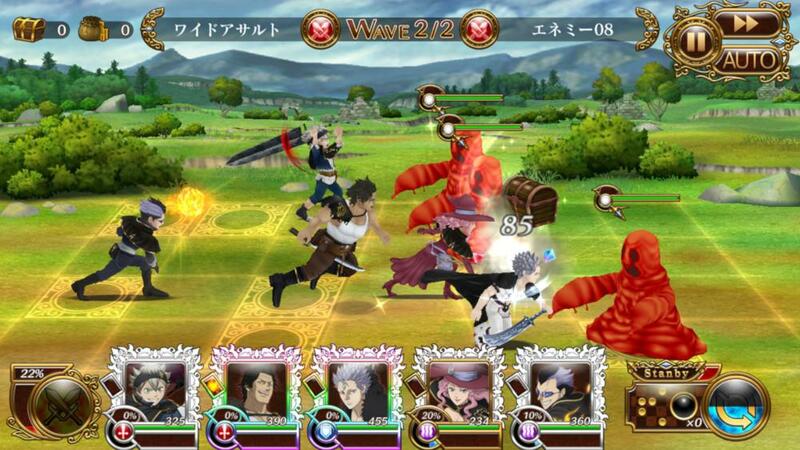 Bandai Namco has announced the launch of their latest mobile game, Black Clover. Players who are interested in the game can now download it from Japan’s App or Play Store. 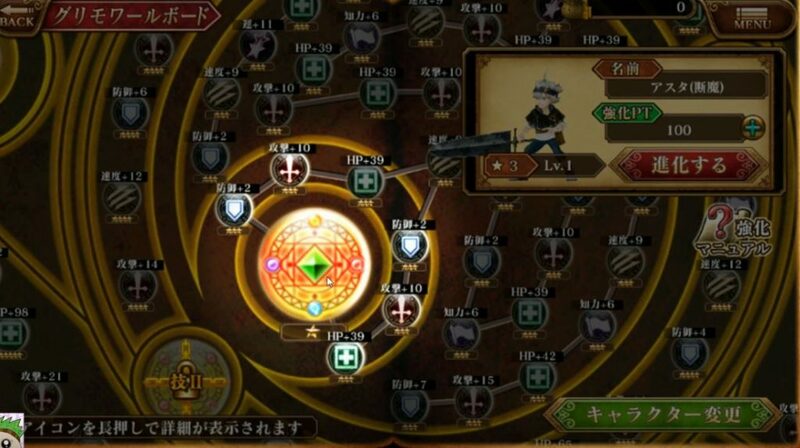 The Black Clover mobile game is a strategy RPG based on Japanese fantasy shōnen manga series, Black Clover. Combat is pretty much automated with the option to cast your character’s skill by tapping on their portrait. Placement of your characters will affect the outcome of the battle as it dictates which enemy should your characters attack first. 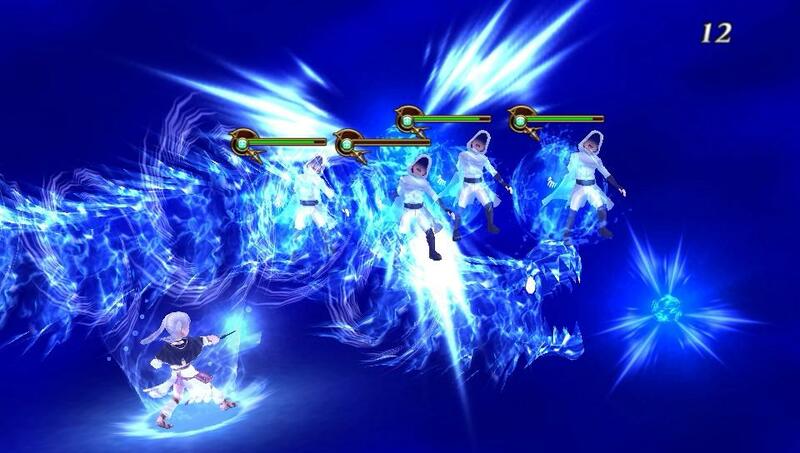 The character progression in the game can be a little challenging as this is the first mobile game I’ve played with such complex Talent tree. Graphics wise, I’m not really a fan of the 3D “Big-head” character model. It feels like an outdated 3D arcade game back in the 90s. Good news for the re-rollers out there. The game allows you to reroll 99 times for free (during the tutorial phase) until you confirm your 5* unit.